Daily dose supplement pack for Women/Men/No Iron contains MultiMedica, OsteoMedica, Omega 600 USP EC & CoQ-Clear 100 in 30/60 packet size. 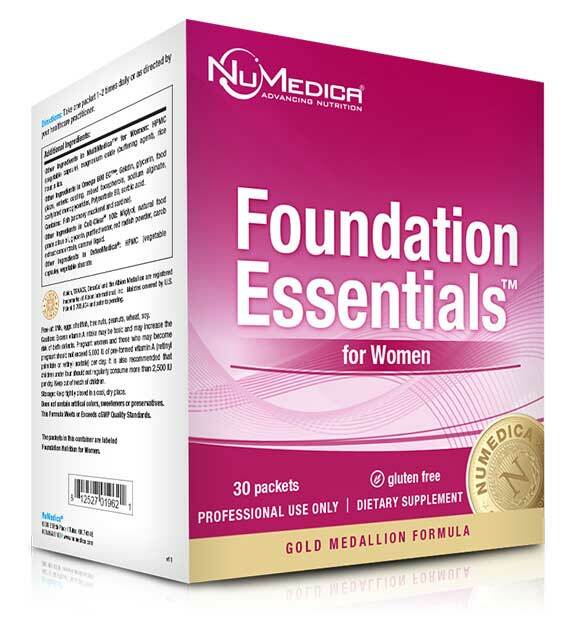 NuMedica Foundation Essentials for Women supports optimal health in specially designed daily dose packets designed specifically for women. Each packet contains four foundation nutritional formulas. NuMedica Foundation Essentials is available in three forms including Women, Men and Men+Women (No Iron). Each form comes in two sizes: 30 packets or 60 packets. The larger size last twice as long and offers a savings of about 10%. 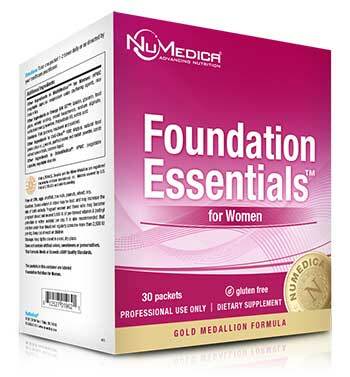 NuMedica MultiMedica for Women provides high quality comprehensive vitamins, minerals, amino acids and herbals, specifically designed to address the unique nutrient needs for women. NuMedica OsteoMedica contains cattle-derived bone growth factors along with calcium, vitamin D, and magnesium to enhance bone density and bone health. Nutritional supplements provide support for strong bones, bone mass, optimum bone density, and bone growth. Vitamins like D3 and other bone-building nutrients stimulate bone rejuvenation. Supplements are vital for supporting bone health as people age. Calcium, of course, plays a major role in the health of bones. 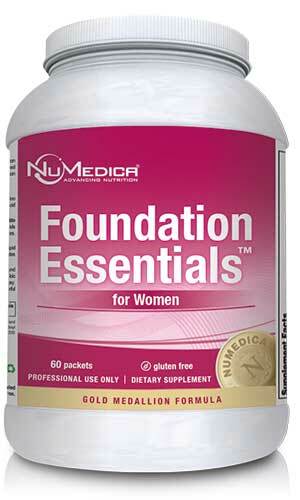 NuMedica Foundation Essentials contains calcium along with vitamin D3 for calcium absorption. 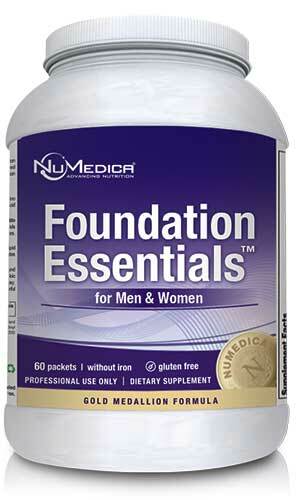 NuMedica Foundation Essentials contains essential nutrients that support bone health. This supplement contains a comprehensive makeup of vitamins, minerals, herbs, and amino acids. Each packet provides a daily foundation for bone support and contains naturally occurring bone growth factors, phosphorous, magnesium, oils from deep sea fish, and powerful antioxidants. Foundation Essentials Women - 30p 1 Packet 30 Take one packet 1-2 times daily or as directed by your healthcare practitioner. 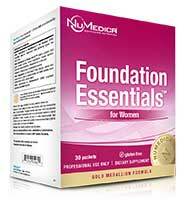 Foundation Essentials Women - 60p 1 Packet 60 Take one packet 1-2 times daily or as directed by your healthcare practitioner. 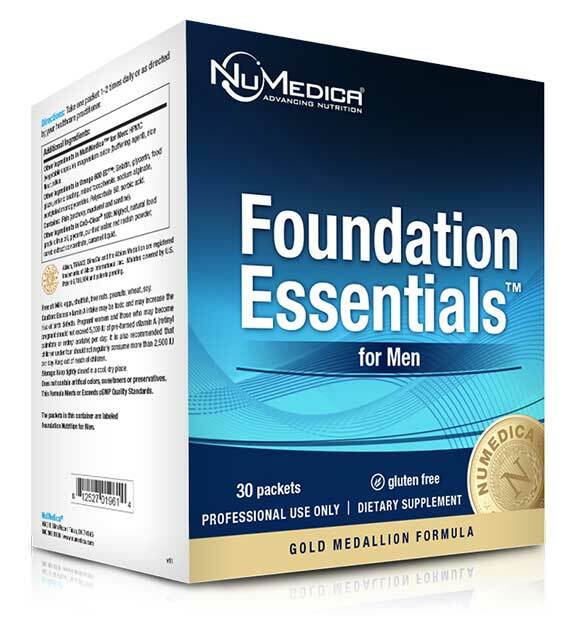 Foundation Essentials Men - 30p 1 Packet 30 Take one packet 1-2 times daily or as directed by your healthcare practitioner. 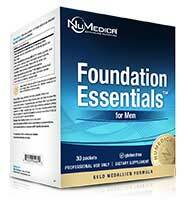 Foundation Essentials Men - 60p 1 Packet 60 Take one packet 1-2 times daily or as directed by your healthcare practitioner. 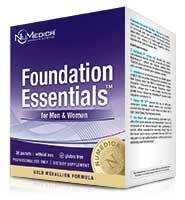 Foundation Essentials Men + Women - 30p 1 Packet 30 Take one packet 1-2 times daily or as directed by your healthcare practitioner. 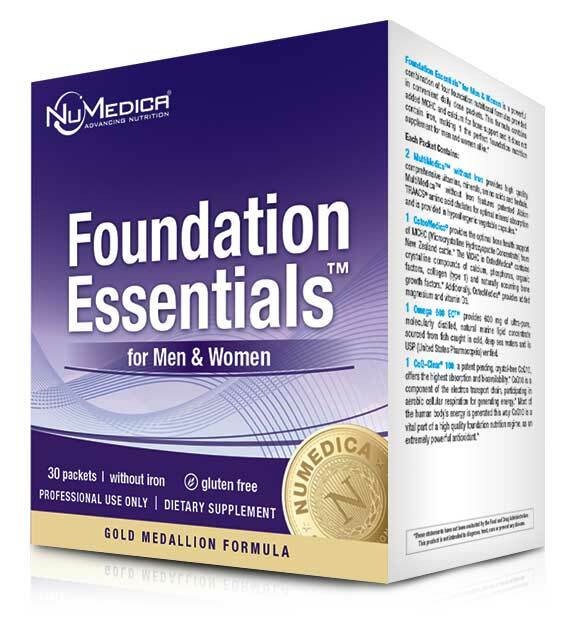 Foundation Essentials Men + Women - 60p 1 Packet 60 Take one packet 1-2 times daily or as directed by your healthcare practitioner. Other Ingredients in MultiMedica™ for Women: HPMC (vegetable capsule), magnesium oxide (buffering agent), magnesium stearate (vegetable), silica. Other Ingredients in Omega 600™: Gelatin, glycerin, water, vitamin E (as natural d-alpha tocopherol). Contains: Fish (anchovy, mackerel and sardine), vitamin E from soy. Other Ingredients in CoQ-Clear® 100: Natural food grade citrus oil (GRAS Certified), gelatin (bovine), glycerin, purified water, medium chain triglycerides, natural softgel color (red radish powder, carob extract concentrate, caramel liquid). Other Ingredients in OsteoMedica®: HPMC (vegetable capsule), vegetable stearate, silicon dioxide. 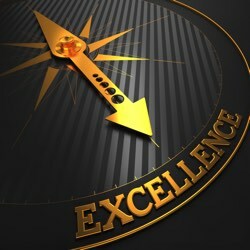 Albion®, TRAACS®, DimaCal® and the Albion Gold Medallion design are registered trademarks of Albion Laboratories, Inc.